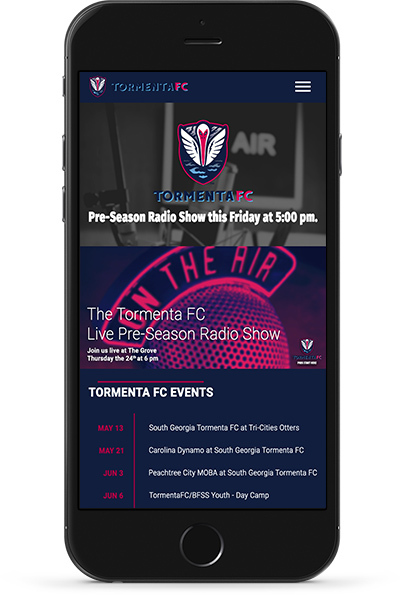 The South Georgia Tormenta FC is a new team in the Premier Development League (PDL) of the United Soccer Leagues (USL). 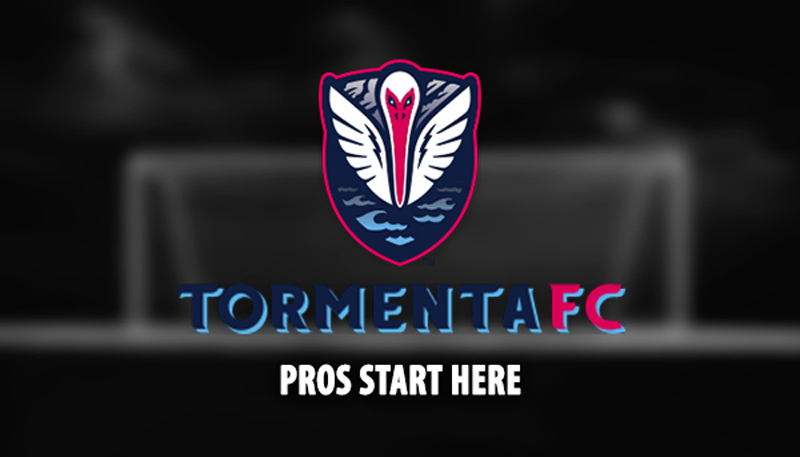 The 2016 PDL season will mark the first year of competition for Tormenta FC. 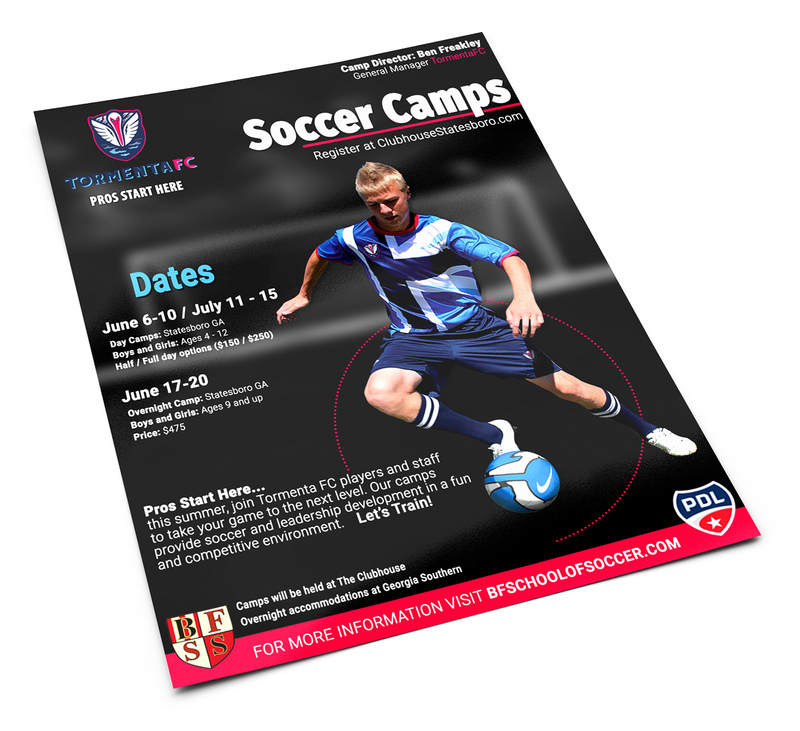 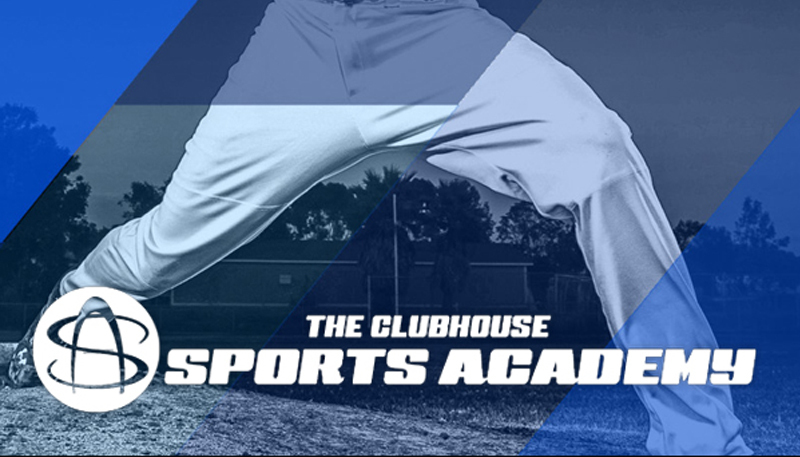 Entering their inaugural season the team is looking to build a committed fan-base.